Get your business financially mobile. Cut down on the fees. It really is a pleasure doing business with the small businesses that make up our community. That’s why we work to keep fees to a minimum. 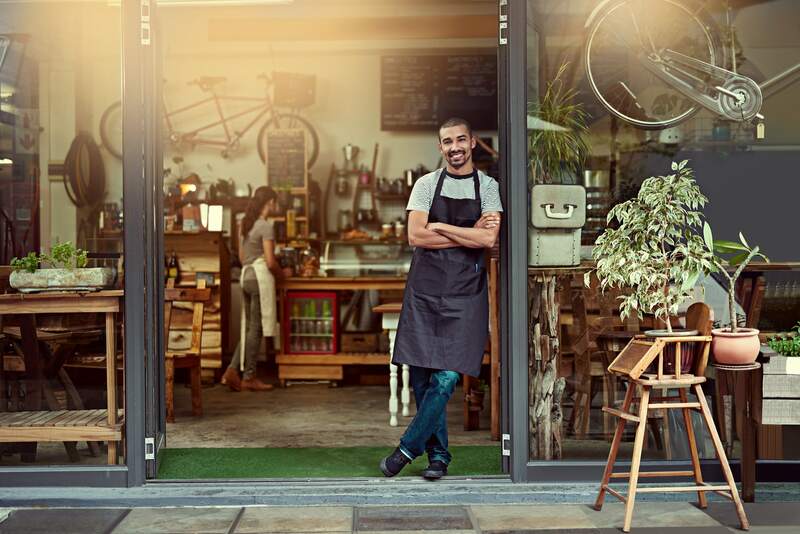 Texana’s simple small business checking account cuts down on the fees and gives you everything you need to get your business financially mobile. If you’d like to find out more about opening a checking account with Texana, call us at (903) 334-0900, or stop by a branch today. We have several business checking accounts for you.